Listen to a new collaboration from Jadakiss and Beanie Sigel, "Dinero," presented by Magnum and the Compound. Magnum Condoms and the Compound have unveiled the third and final track off the The Compound Gold Project. Today's song, "Dinero," is a collaboration between East Coast vets Jadakiss and Beanie Sigel. 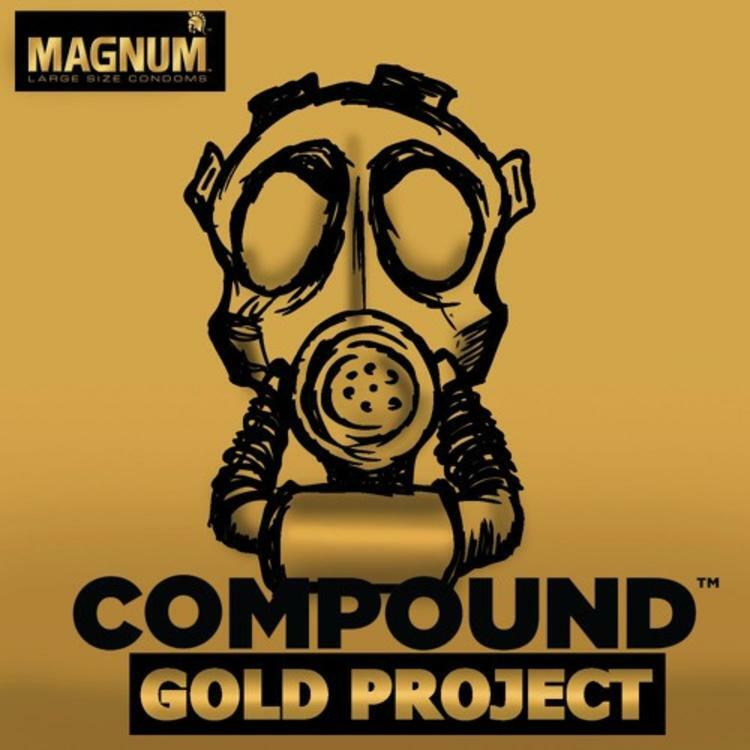 The Compound Gold Project kicked off last month with "Hold Me Down," a collab between Dave East and BJ the Chicago Kid, and the second installment came a week ago with "Lost Ones," a joint effort from Jim Jones and Joey Bada$$. "Dinero" is a showcase of the cold-hearted street wisdom with which both Jada and Beanie have earned their stripes. They explore the idea that "money is the root of all evil," and indeed, they've witnessed the "Dinero" bring good men down. They've also seen it be turned into power when put into the right hands. Like "Hold Me Down," "Dinero" is produced by the duo of Buda & Grandz.